Change is in the air….or is it? 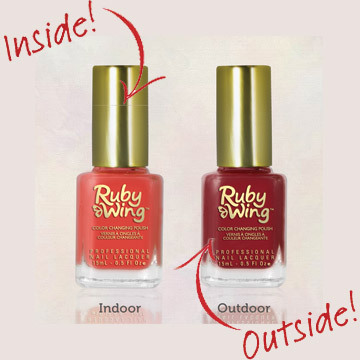 RUBY WING™ Color changing nail polish using SolarActive® color changing technology changes instantly in the sunlight or immediately when you walk outdoors. Political party colors are either red or blue. Show your political side with the election almost here, and support your political party on your finger nails with Ruby Wing color changing nail polish. Paint your nails either a Ruby Wing™ red or Ruby Wing™ blue for your party. Paint them with both Ruby Wing™ colors. if you’re undecided. Ruby Wing™ color changing nail polishes are available in red and blue colors that instantly change from indoors to outdoors using the world famous SolarActive® color change technology. 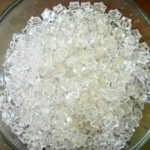 Ruby Wing™ color changing nail polishes magically change colors indoors and outdoors hundreds of times. For your favorite political candidate choose Eclipse a deep blue shade that changes colors to a deeper blue, or Horizon, a beautiful indoor red that changes to a deep red purple color in the sunlight. Wear eclipse on one hand and horizon on the other One is going, or one is on the horizon. Which one will it be? For more information and other SolarActive® color changing products and technology contact SolarActive® at http://www.solaractive.com . 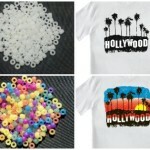 How to make a tee shirt change colors! The SolarActive® color changing t shirt. 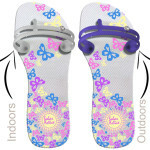 Try the SolarActive® Color Changing Color Dance!